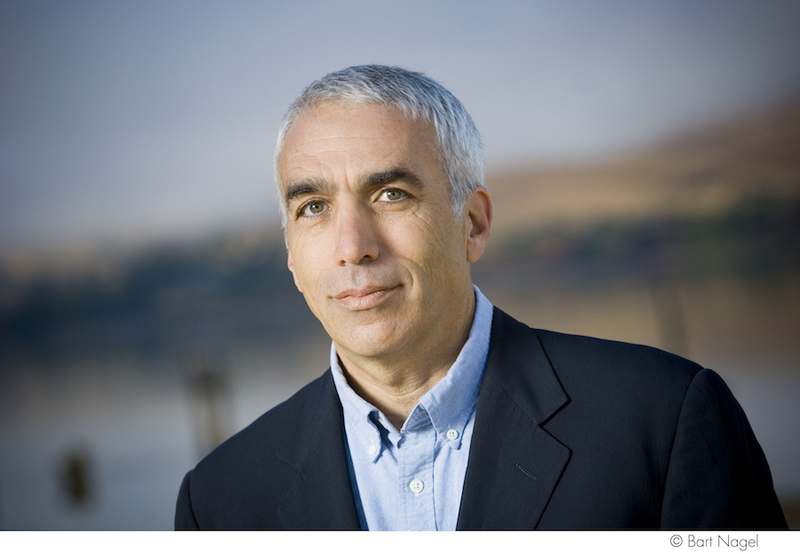 David Sheff is a New York Times bestselling author of “Beautiful Boy: A Father’s Journey Through His Son’s Addiction.” Photo courtesy of David Sheff’s website. “The Addicted Brain” sponsors include Butler University, Richard M. Fairbanks Foundation, Community Health Network, WFYI and Lynne Zydowsky. The event will take place in Clowes Hall at 7:30 p.m. March 26. Sheff is the author of the New York Times No. 1 best seller, “Beautiful Boy: A Father’s Journey Through His Son’s Addiction” and has written several other books about addiction. Sheff said before seeing his teenage son’s struggle with addiction, he had a stereotypical view of what an addict looked like. Sheff said drugs are a symptom of deeper issues, and he encourages students who may be struggling to get help. He also said that it is important for college students to set limits for themselves. Nearly 30.5 million Americans aged 12 or older used drugs in the last month, according to the National Survey on Drug Use and Health conducted by the Substance Abuse and Mental Health Services Administration. This past week, SGA has put on several events in preparation for David Sheff’s lecture, including a screening of the movie, “Beautiful Boy,” which is based off Sheff’s book. Kelly Stone, a first-year entrepreneurship and marketing major, attended the screening. Stone said she decided to go to the event because she wanted to watch the movie and learn more about addiction. A second SGA event took place on Sunday. This event was a screening of the NOVA documentary, “Addiction,” followed by a discussion about opioid addiction and its new treatments. Bethanie Danko, community relations associate at Butler, was involved in bringing Sheff’s lecture to campus and supplementing it with discussions. Danko said addiction is one of the biggest problems of our time. Danko also said she hopes that Sheff’s lecture will allow for more open conversations about addiction. “The Addicted Brain” is currently sold out, but open seats will be released to those in line 15 minutes before the lecture begins.